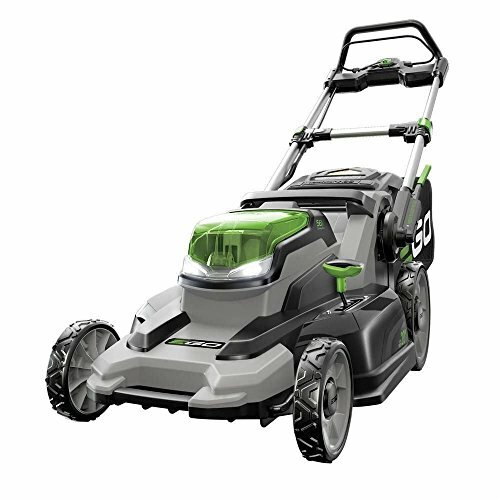 Offering the torque of gas without the noise, mess and fumes, the EGO 56-Volt Lithium-Ion Mower delivers long-lasting power, rapid charging and durability in all-weather conditions. 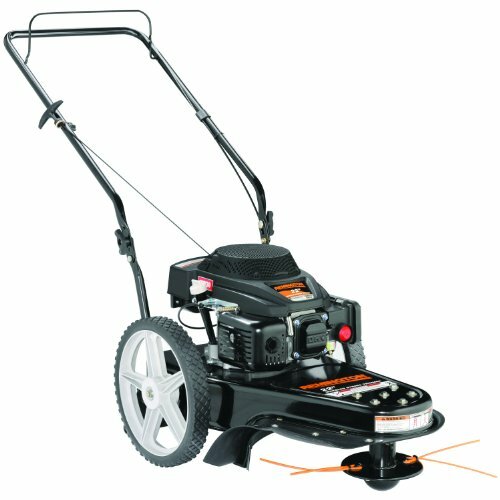 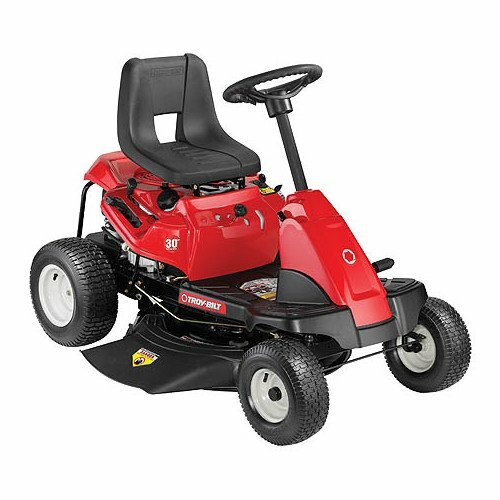 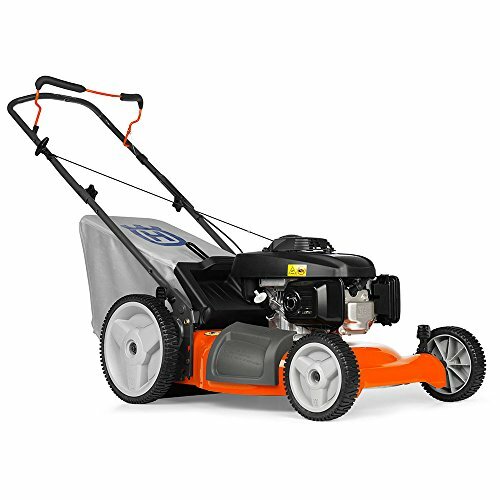 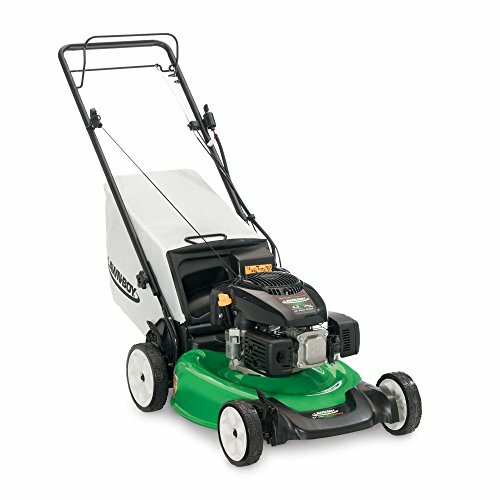 With up to 60 minutes of cut time, this mower tackles even the toughest of mowing applications. 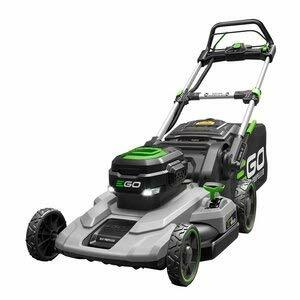 The advanced EGO POWER+ 56-Volt battery (shipped separately) uses industry-leading Arc-Lithium technology to deliver superior power and is compatible with all EGO POWER+ products.